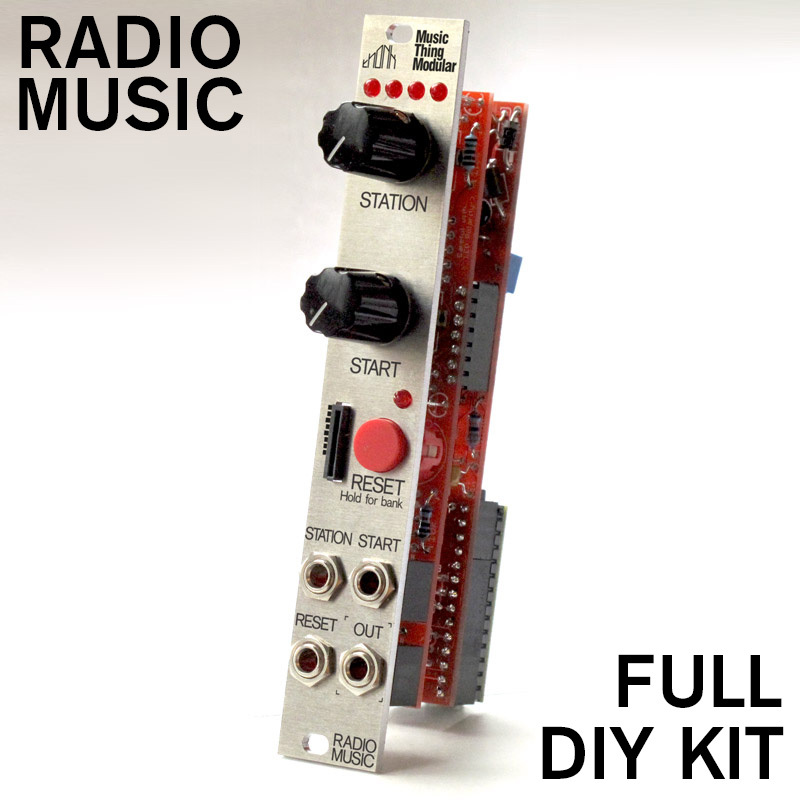 This kit includes everything you need to build a fully functioning expansion module apart from the tools and solder. 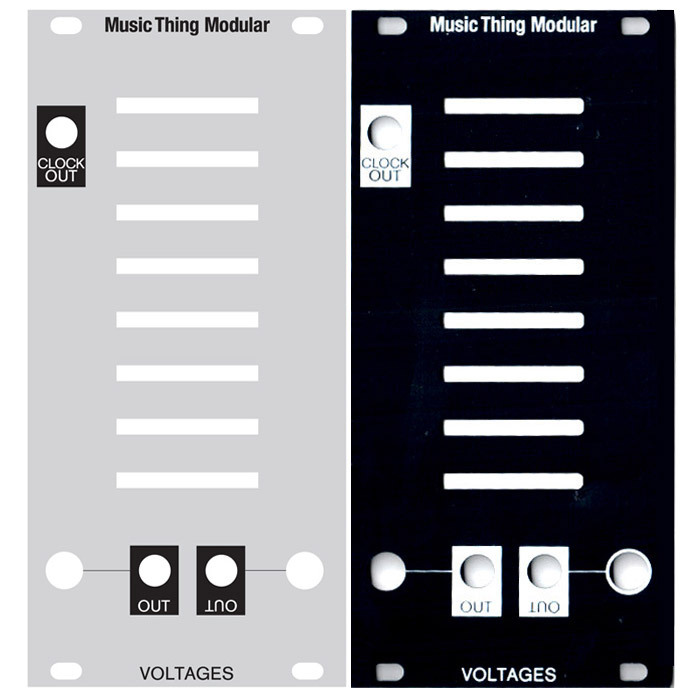 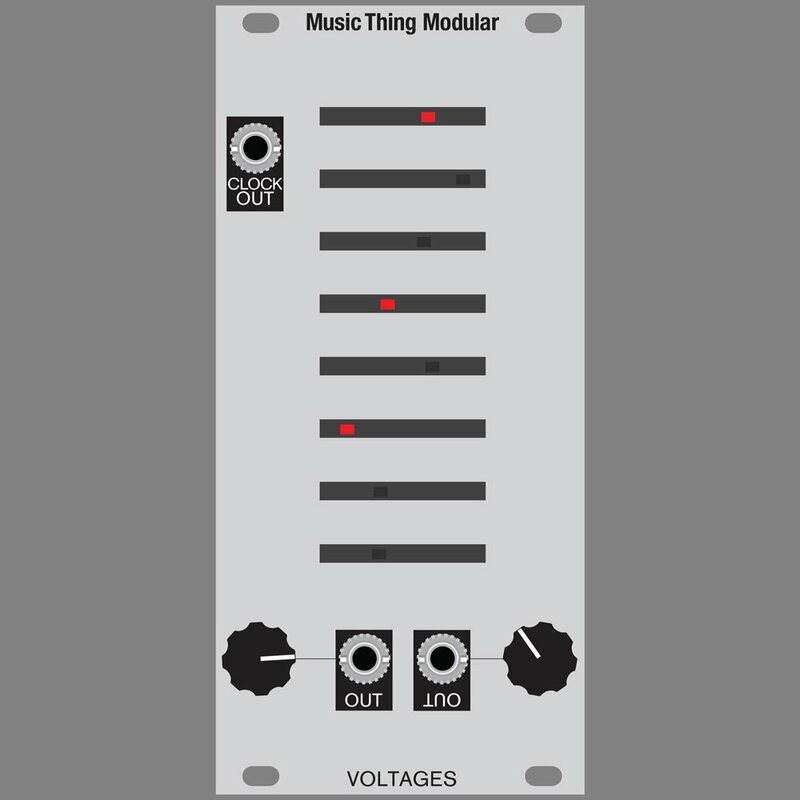 This modules works with the Turing Machine Mk I or Mk II. 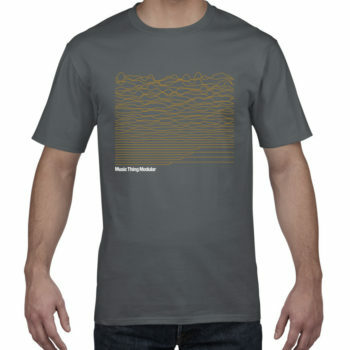 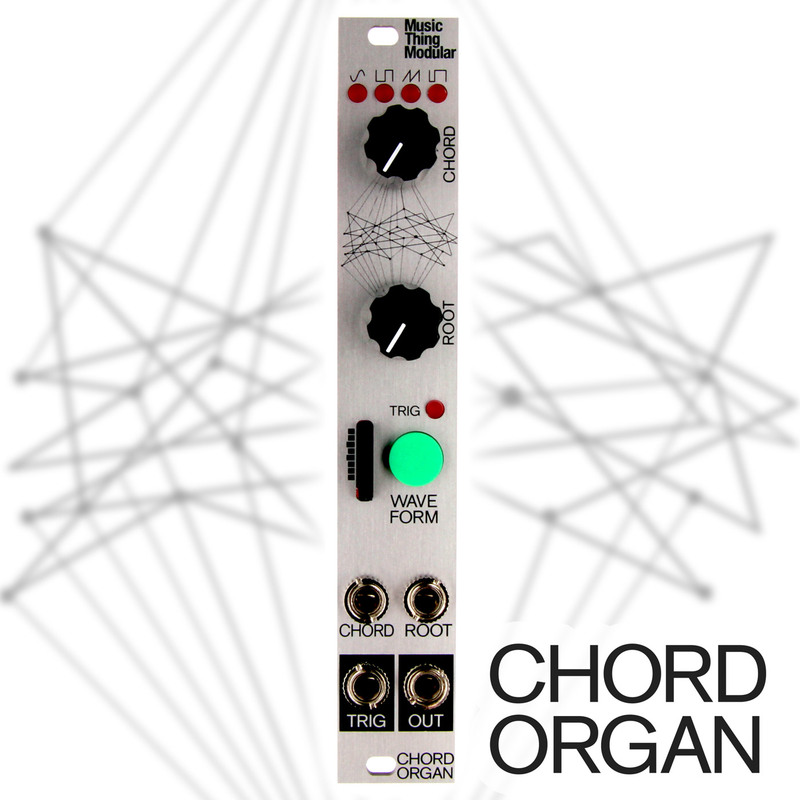 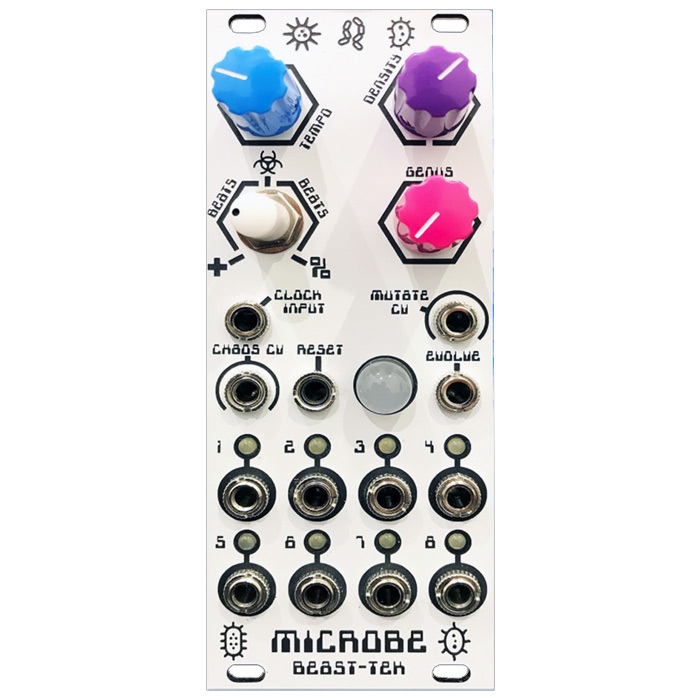 Comes with 12hp Aluminium Eurorack panel.